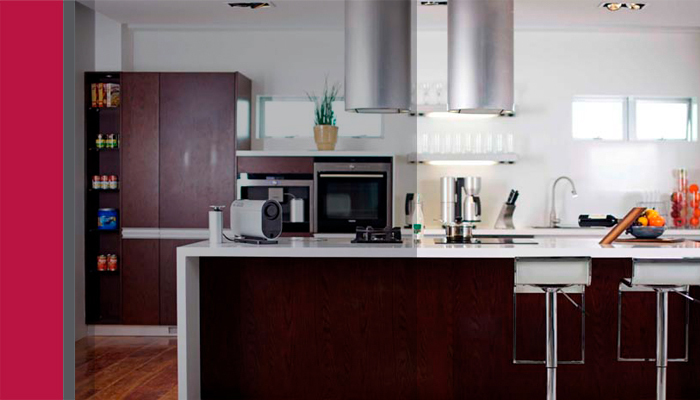 At Häfele, we understand how important your kitchen is to you. It really is the heart of your home, and should be designed for every aspect of life. This understanding is behind all our kitchen fittings and accessories. We know what you need from your kitchen, and every item is designed with you in mind.